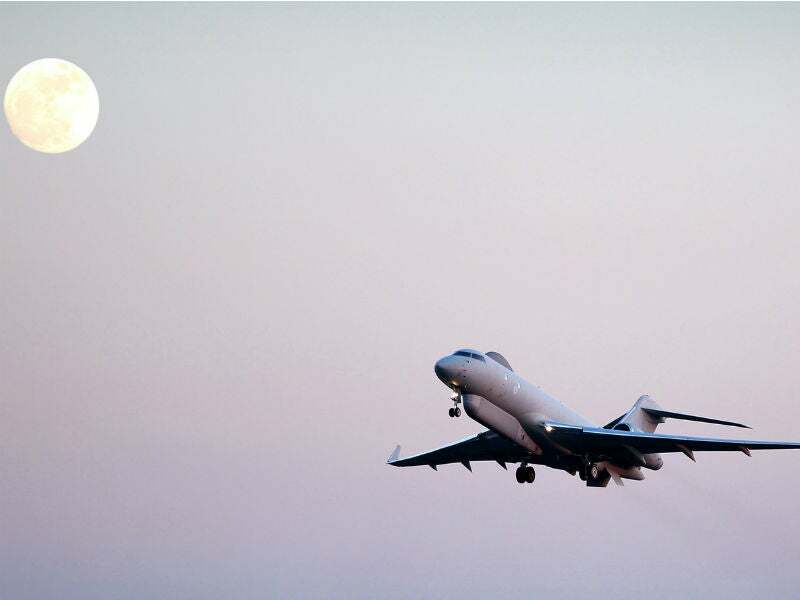 A Sentinel R1 from 5 (AC) Squadron takes off from RAF Waddington. Credit: Crown Copyright/MOD. 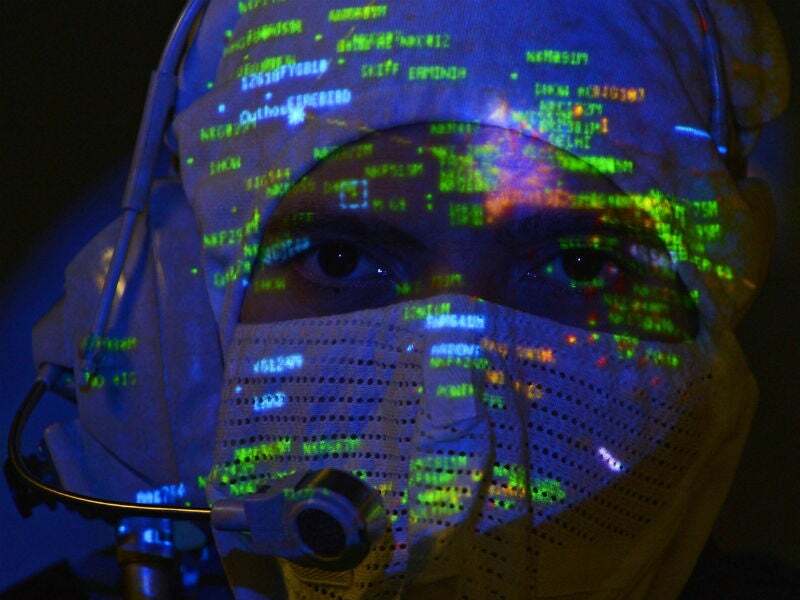 A sailor plots position of ships and aircraft on a radar screen in the operations room onboard HMS Bulwark. Credit: Crown Copyright/MOD. A radar operator in the operations room onboard Type 23 frigate HMS Monmouth. Credit: Crown Copyright/MOD. 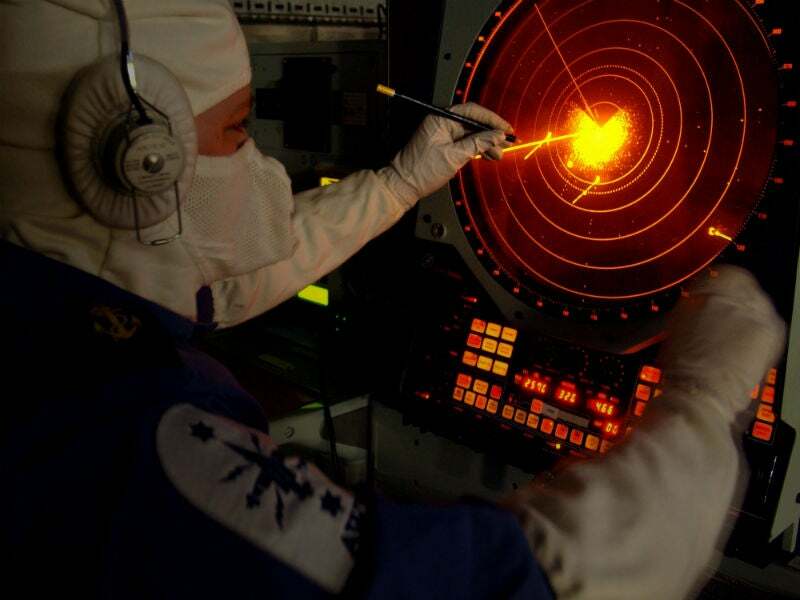 Ever since radar proved a game-changer for air defence in World War II, increasingly advanced systems have enabled the accurate detection of enemy aircraft, ships, land systems and missiles and more. But adversaries have equivalent systems that pose a risk to military operations, and not knowing where they are could prove disastrous. “If we don’t have the the accurate position and, critically, an identity of a radar, UK platforms – aircraft for example – can be targeted by a threat radar and its associated weapons system, and therefore it will impact our UK military operations and objectives,” says Dstl programme manager Alasdair Gilchrist. The current process involves analysing multiple sources of information and comparing these to existing intelligence and reference information in order to validate existing radar details and identify changes. Dstl automated the validation elements to provide prioritised indicators and warnings of changes to analysts. Gilchrist explains: “We analysed how to validate and verify an emitter – a radar – and it was quite a manual process involving analysis of multiple sources of information, comparing existing different data sources to get various information. The name was the latest in a line of celestial themes and was inspired by the fact Moonlight shines into the dark. Dstl started work on Moonlight in 2012, pulling through algorithms developed in the MOD research and development programme, partnering with defence software solutions developer 3SDL. Gilchrist explains that the flexible development approach the teams adopted means that Moonlight can easily be adapted for different stakeholders. The Moonlight artificial intelligence solution is currently in use at the Joint Electronic Warfare Centre at RAF Waddington, the Maritime Operations Centre at Northwood HQ and the Air Intelligence Centre, RAF Wyton. An early version was first deployed in 2013 and the team has been spiral developing the solution since then. Moonlight is now set to go global, with discussions underway for trials to demonstrate operational benefits to the armed forces of the US, Canada, Australia and New Zealand. “Along with the UK, these countries are partners in what’s called the Five Eyes technical coordination programme, and through that programme we are in discussions with them to give them the opportunity to evaluate Moonlight in an experimental exercise,” explains Gilchrist. Spreading its net even wider, Dstl has its sights set on adapting a version for NATO, which will comply with NATO standardisation agreements to interoperate with NATO systems. Gilchrist estimates that it could be ready for delivery by 2023. Based on the success of the Moonlight artificial intelligence solution’s development principle of ‘build once, use many’, the Dstl team has put in place a process to accelerate the deployment of solutions for operations. “By pulling different funding streams we’ve been able to support rapid pull-through of research,” explains Gilchrist. “Sometimes it’s quite challenging; we’ve gone through the systems development, we’ve got it in the lab but we want to get it into service as quickly as possible.